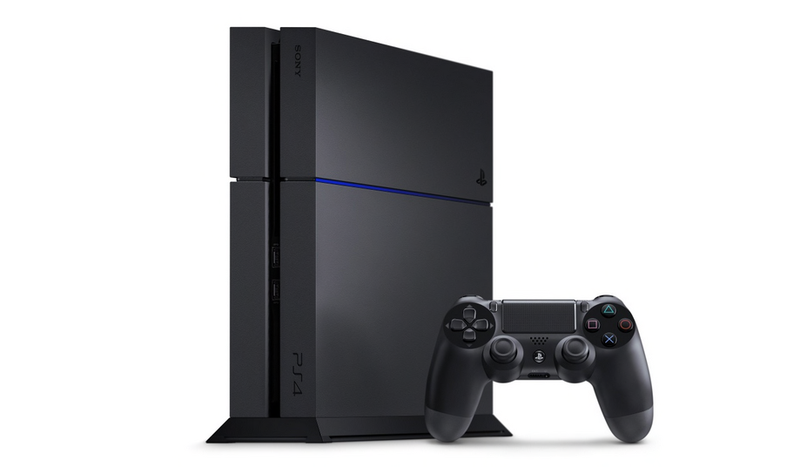 Sony just officially announced a new, lighter PS4. It weighs 2.5 kg, which is ten percent less than the current model. Also, the console uses eight percent less energy and has a matte hard bay cover. The new CUH-1200 series comes in Jet Black and Glacier White and goes on sale globally later this month. The console is priced at 39,980 yen, US$399, and 399 euros. Previously, Sony registered a 1TB version of this console. But, so far, only the 500GB version has been officially announced.